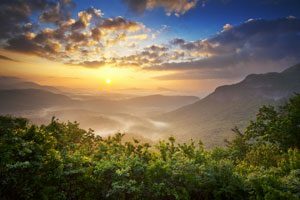 Want to know what the hype for NC Mountain homes is all about? Spend just a few minutes on our site and you’ll be contributing to it soon. Whether you’ve landed on this site by chance or fate, take some time to see what The Mountain Group at Premier Sotheby’s International Realty does and why we do what we do. It’s no question. 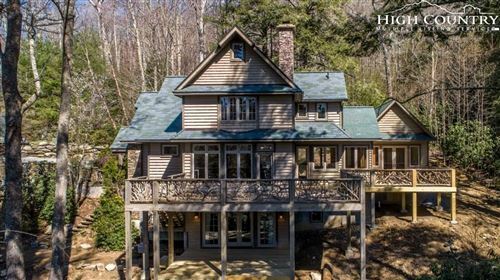 Homes here in the mountains of North Carolina are highly sought after and available. The market is exciting for both buyers and sellers. As realtors, having served on both sides of the negotiation, we enjoy playing our part, as well. The only question is what role will we fill for you? As your buyer’s agent, we’ll help you every step of the way. Our user-friendly search function makes finding a home almost effortless, but we will be glad to make it even easier. Call us today to let us know what you’re looking for in a property and we’ll get to work. Are you looking for a lot of land, a place close to town, or maybe a private retreat to use as a vacation home? Do you have a strict budget? Maybe we can help you pinpoint some of the more specific details. We can be as involved or laid back as you prefer. With years of experience and our vast knowledge of properties and sales, we have a sixth sense of recognizing what properties are right for our clients. You may be picturing a quaint cottage in a golf course community, when what you’re really after is a cabin in a backwoods neighborhood. You don’t know to ask for something you’ve never seen, which is where our guidance comes in handy. We’ve seen it all. The hype over NC Mountain homes is real and warranted. It’ll be palpable in just a few clicks.